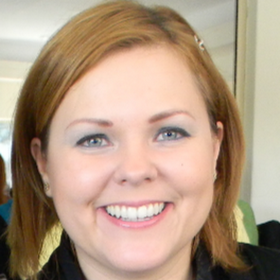 Isabel Rimanoczy is a Legacy Coach, working with people who want to make a difference. She has made her life’s purpose to develop ‘change accelerators’. 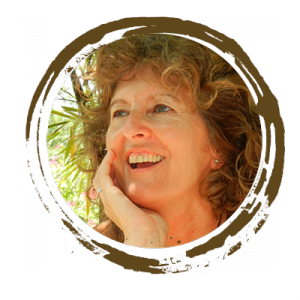 Through legacy coaching sessions, workshops, teaching, seminars and retreats, she works with individuals and teams who want to connect their heart with what they do, and find the contribution they want to make to society and the planet. In 2009 she co-founded the non-profit organization MINERVAS, as a way to multiply the movement of change. She teaches Sustainability Mindset at the W.Huizenga School of Business and Entrepreneursip at Nova Southeastern University, and recently published Big Bang Being: Developing the sustainability mindset. She is a communicator, an environmentalist, a non-traditional speaker, a social activist, a pacifist, a writer, an optimist and a happy person. On the formal side, she is a Psychologist and former Therapist, has an MBA from the University of Palermo, Buenos Aires; and obtained her doctoral degree in Adult Learning from Columbia University, where she researched the sustainability mindset of corporate leaders. She is a partner in an international consulting firm, LIM LLC, and offers MINERVAS her expertise and knowledge about creating powerful dreams, personal growth exercises, and processes that make mutual support emerge from a caring and trusting atmosphere. She has published five books, over 130 articles and book chapters, worked in North and Latin America, Europe, Asia and Middle East with universities and multinational corporations. “We are all shaping a legacy, daily, in every decision and every interaction. This is our simple, easy way to change the world”. Mariam Tamborenea is the Artistic Director and Co-founder of MINERVAS: Women changing the World. She is an explorer of the arts in its many manifestations: oil painting and watercolors, collage, photography, narrative, storytelling, acting and movie direction. 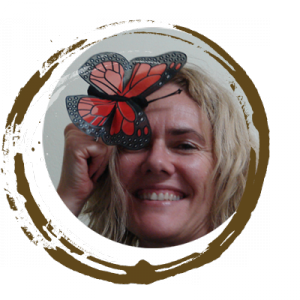 She designs and runs workshops to help individuals explore their talents, feelings, find the many faces of self, play with them, shape, create and recreate new ways of fuller being. She developed a campaign for peace called P.P.P., Paz.Peace.Project, through cards that feature selected fragments of an oil painting that are given and sent to friends as message of peace around the world. 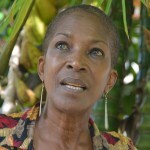 She designs and facilitates workshops for self-discovery through art, dialogue and movement for women. She grew up in Argentina, lived in Mexico before moving to the USA in 2008. She is Kindergarten’s Teacher and Production & Director’s Cinematograph Assistant. -2014 Co-founder with Hilda Elena Restrepo of a Women’s circle: FloreSER MUJER, a sacred space to awaken the feminine essence through the energy of the uteru. “The artistic expression sets us free. Creation allow us to express feelings and sensations, we can explore our surroundings and objects, we can connect with each other, develop our self-esteem. We get to know others and experience positive values. We develop consciousness and can better reflect on the priorities and values in our life. Furthermore, art allows us to discover ourselves and invent new selves”. -Principal Consultant, Coaching Consulting in different enterprises. –	TEAM Coach certified by LIM Global. –	High Performance Organization Consultant certified by TEAMPATH Inc.
–	NLP Practitioner by the IPNL Monterrey, Mexico. Minervas´s Circles of Dialogue facilitator since 2013. Karina has been working empowering women in manufacturing plants and coaching women through Minervas´s methodology in Monterrey, México. She is our Community Outreach Specialist, helping women to connect to their highest purpose. Claudia’s calling in life is to be part of evoking the greatness in us all in all we do. Her passion is infectious and her ability to see potential is unsurpassed. Her success in coaching has been in her ability to bring out the biggest possible potential in personal, executive and companies using advanced and innate ways. Her career has had a strong flavor of education, health, well-being and empowerment over 16 years. Career highlights included seven years in corporate education consulting involving the successful implementation of educational innovation strategies, along with the production of multimedia and programs. She represented a prestigious Think Tank with headquarters in NY City, creating systems for public reforms in the fields of Education and Safety. Through her work, she helped implement new reforms in Latin America. With over sixteen years of experience with personal and business clients including executive and team coaching/training with various companies, Claudia has also delivered training to large government and educational organizations in advanced management, leadership skills and creativity. In the field of Spirituality, Claudia started her journey in 1992, representing the Clan of the Golden Women, being part of a Mystery School of Ancient Wisdom and organizing Mayan Ceremonies and planetary activations in different parts of the world. 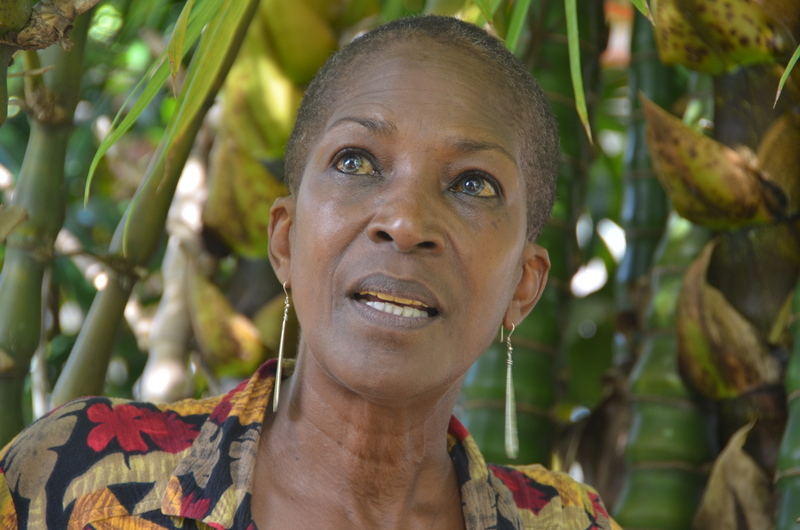 Claudia helped various women’s groups to unite and pray for peace on the planet. 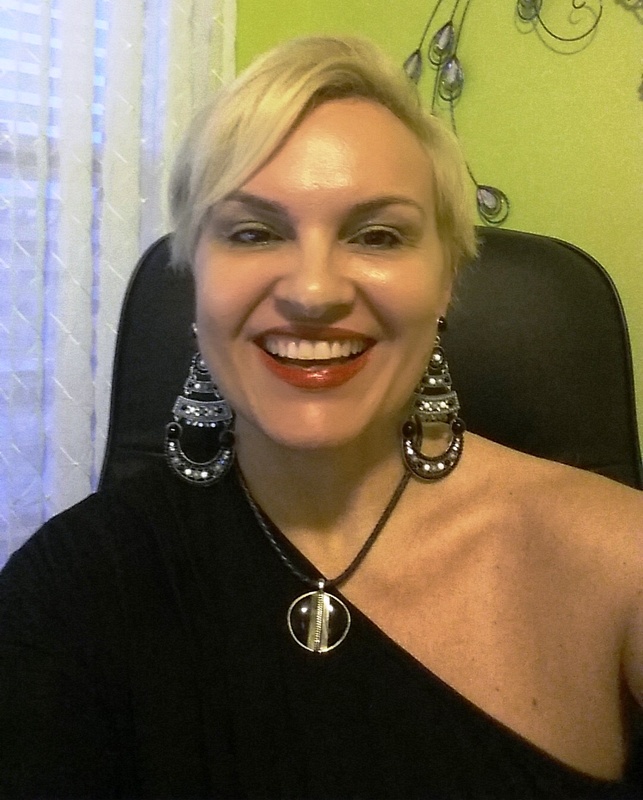 Claudia is also a published author, Board-Certified Life Coach, NLP Practitioner, Holistic Spiritual Adviser, Master Reiki and Licensed Certified Tarot Master Coach. Sonia Colombo is Co-founder of MINERVAS. Women changing the World, is an Executive and Team Coach, and a certified Trainer Coach with the International Coaching Community (ICC). 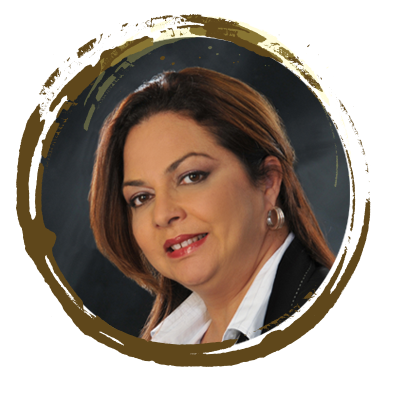 With over twenty years of experience in the management and development of talent, she has led training and skills development projects in Dominican corporations, and is founder of the organizational consulting and development firm Perfiles & Competencias. Sonia has developed a model of Community Coaching where she coaches groups of people in their communities, and she has launched coaching communities in the Dominican Republic as well as in other Latin American countries. She is founder and President of the Dominican Society of Coaching, and holds a degree in Psychology from the Universidad Autónoma de Santo Domingo, a Masters in Industrial Psychology, and a certificate in Dynamic Learning, Training Management and NLP.